Ministry of the Interior, DGCL. 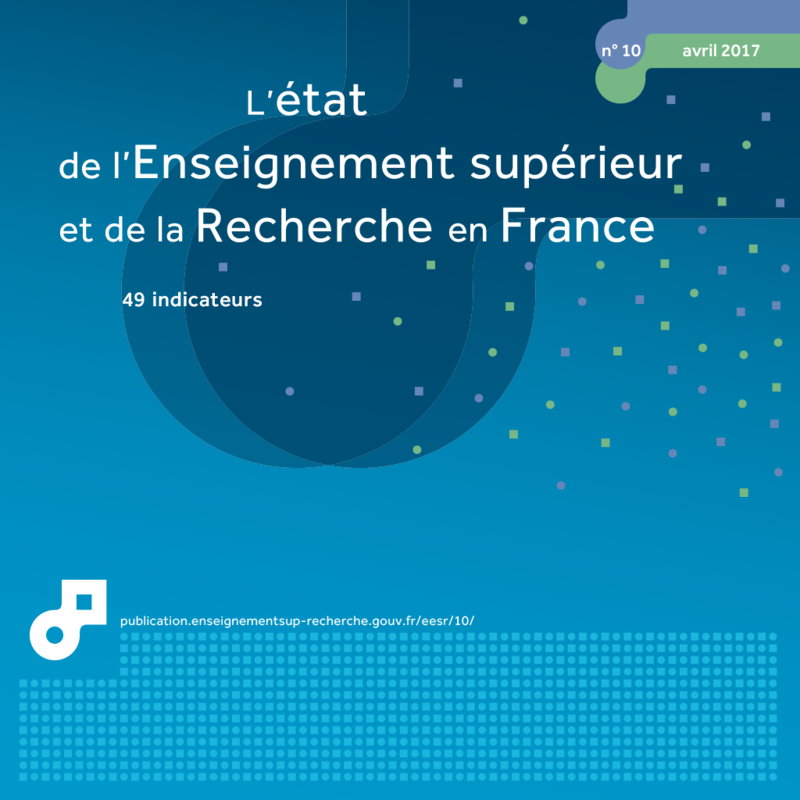 The data presented here are taken from the annual survey conducted by the French Ministry of Education, Higher Education and Research (MENESR) on local authorities’ R&T budgets. They are based on actual expenditure and as such are final figures, with the exception of those for the 2014 financial year (which are semi-finalised). The total actual expenditure of French regions is taken from their administrative accounts, which are held by the Directorate-General for Local Authorities (DGCL). 2010 is the base year for the national GDP used (source: Insee). Figures ‘in real terms’ are adjusted to take account of inflation, with changes in prices calculated using the GDP deflator. In 2014, local authorities devoted €1.3 billion to funding research and technology (R&T). This funding went in large part towards property transactions and technology transfer and innovation. Regional councils accounted for two-thirds of R&T funding, while municipalities were the second local contributor. In 2014, the R&T budget for local authorities accounted for 8% (€1.26 billion) of all State funding for R&D (table 32.01). Regional councils were the main source of local funding, accounting for two-thirds of the local R&T budget. The proportion of departmental funding was 15% and the proportion of funding contributed by municipal councils and public establishments for cooperation between local authorities (EPCI) was 19%. The vast majority of municipal councils transferred their powers in this area to intermunicipal organisations: 17% of local funding for R&T came from EPCIs. In 2015, twelve metropolitan areas in France (Brest, Bordeaux, Grenoble, Lille, Lyon, Montpellier, Nantes, Nice, Rennes, Rouen, Strasbourg and Toulouse) contributed half of the forecast R&T expenditure from EPCIs. The French Overseas departments and territories contributed 2.6% to local R&T funding. R&T funding was spent first and foremost on property transactions, which accounted for 36% on average per year of the R&T budget in the 2012-2014 period. Property transactions even accounted for over half of the R&T deals that fell under the state-region project contracts (CPER) (62% in 2012, 50% in 2014, the transition year to the new CPER). Over these three years, technology transfer (research in partnership, research commercialisation systems and other innovation aids) absorbed on average 29% of the annual R&T budget. 31% of R&T funding went towards public research (excluding property transactions), i.e. €377 million, with 13% used to support R&D projects, 8% spent on laboratory equipment and 10% on supporting researchers. Finally, 5% of funding was used to share and promote scientific culture and broadband networks designed to support research (chart 32.02). The transition to the new state-region project contracts was gradual: although CPER funding for local R&T activities was €274m in 2014, only 4% at this stage was used to produce the new 2014-2020 CPER, with 95% relating to the 2007-2013 CPER and 1% to the 2000-2006 CPER. In metropolitan France, during 2008 and 2009, the Regional councils provided specific support for R&T in terms of their overall budget (chart 32.03). From 2010 to 2014, their annual amount of expenditure on R&T was relatively stable, close to €800 million. Regional funding for R&T can also be assessed by studying the amount spent on research as a proportion of the regional economy. R&T expenditure as a proportion of the total expenditure of a particular regional council is compared with regional business enterprise (BERD) and government (GOVERD) expenditure on R&D as a proportion of that region’s GDP. Each region is therefore compared against the national situation (chart 32.04). In 2014, the GERD of metropolitan France accounted for 2.3% of its GDP, while funding for R&T contributed by all regional councils within metropolitan France accounted for 2.9% of their total actual expenditure. Eight of the thirteen regions contributed more than the average for metropolitan France for one or the other indicator. Only the Occitanie region contributed double the metropolitan average. The aggregated responses for 2014 from regional councils, according to the new regional scope, showed a smaller disparity between regional efforts than previously, both in terms of funding for R&T and the performance of R&D. 1 The total actual expenditure of regional councils is taken from their administrative accounts, held by the Directorate-General for Local Authorities (DGCL). On average, this budget represents €19 per citizen. Although the regions are the main contributors (66%), the departments (15%), municipalities and inter-municipal institutions (19%) also devote a substantial budget to R&T. Property transactions account for 36% of R&T funding, half of which goes on State-region project contracts (CPER).